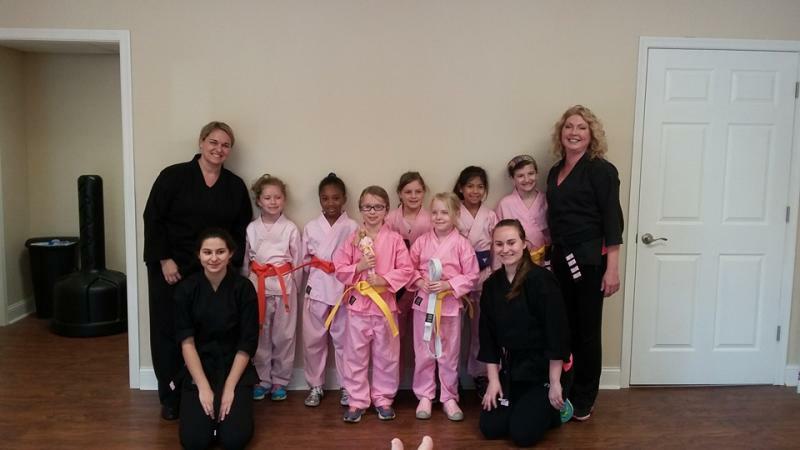 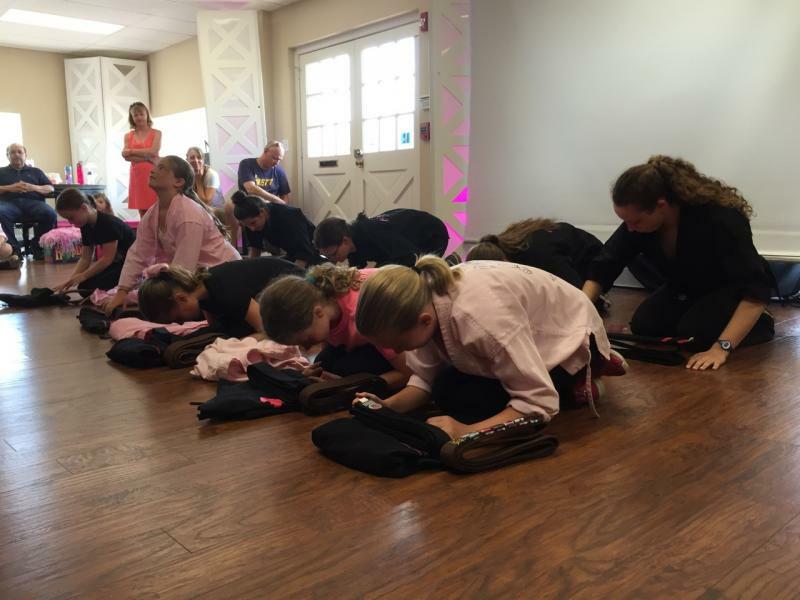 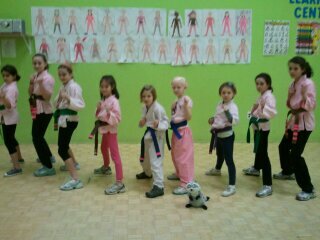 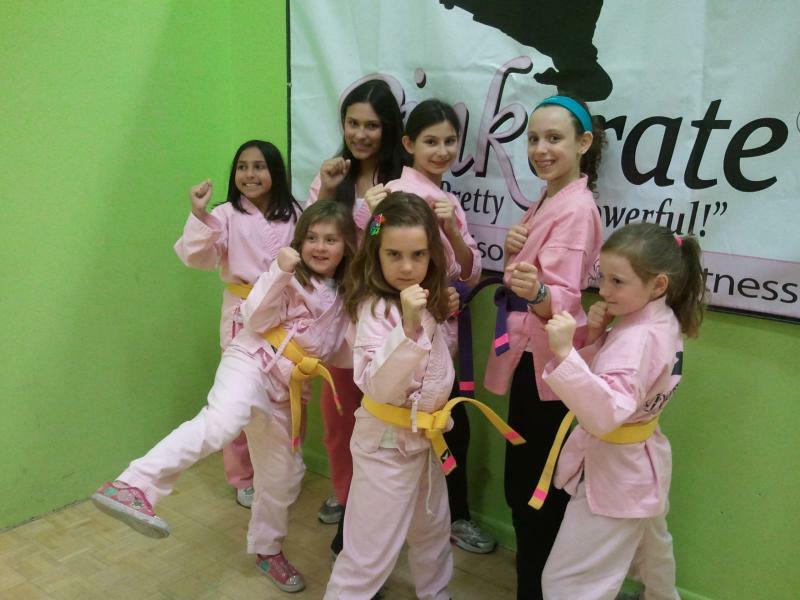 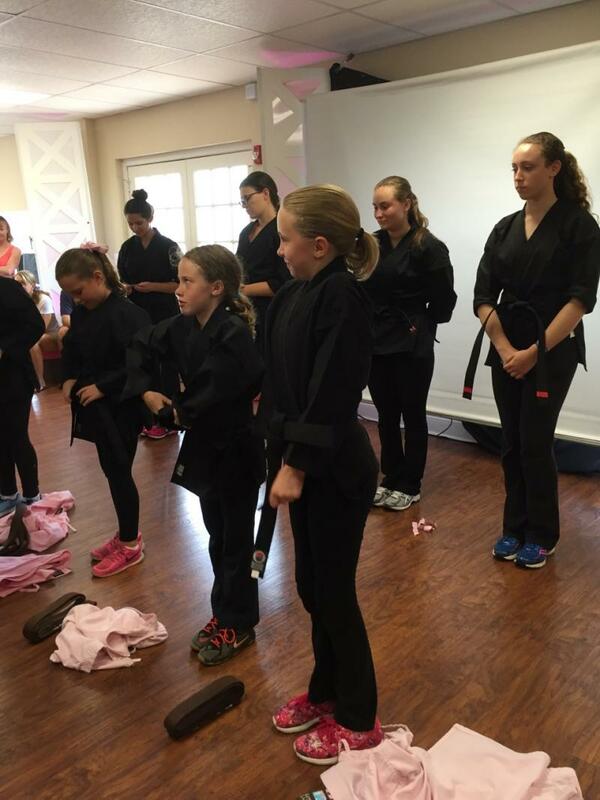 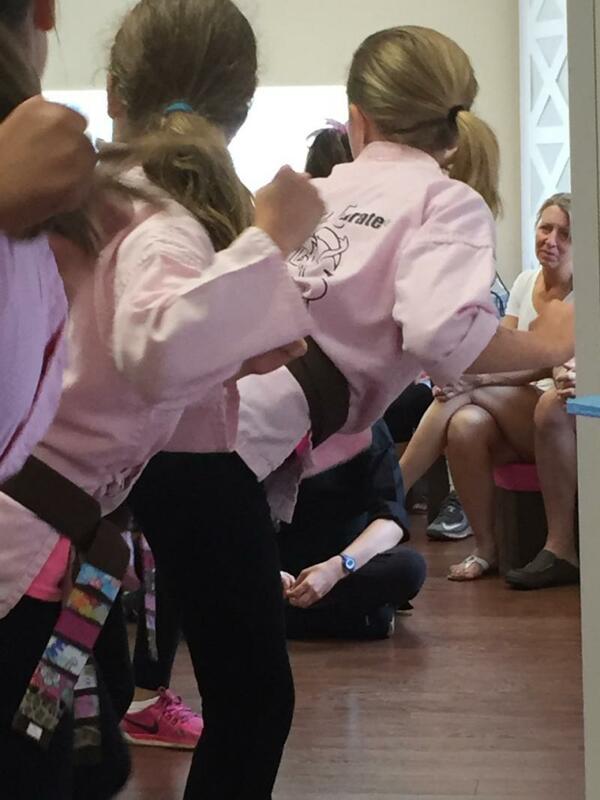 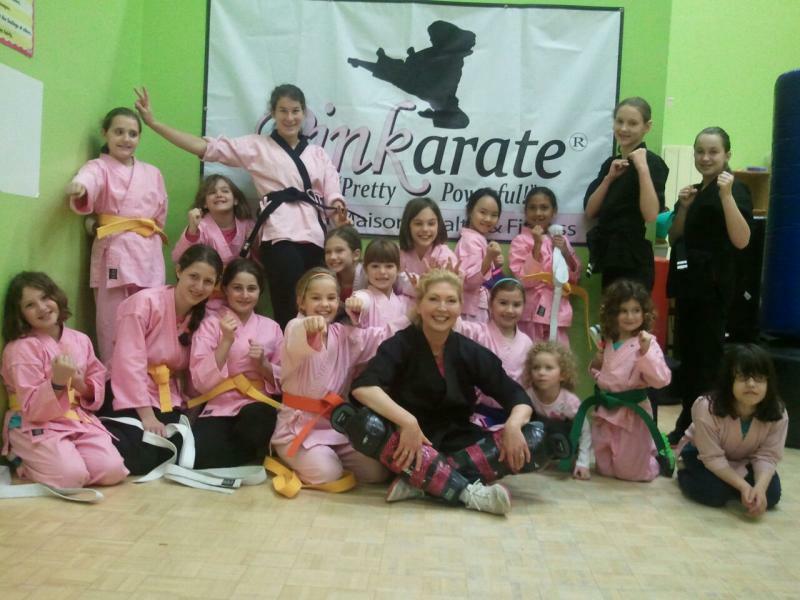 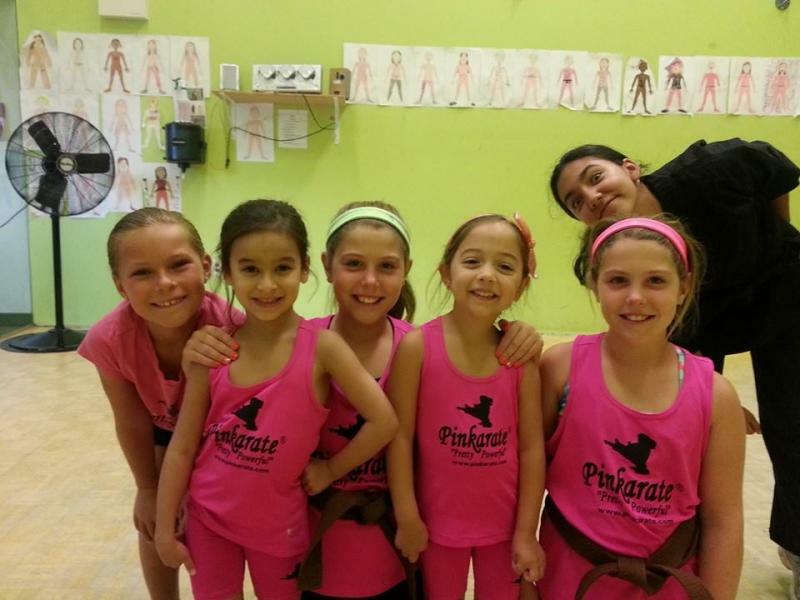 These are some of the many students at Pinkarate®! 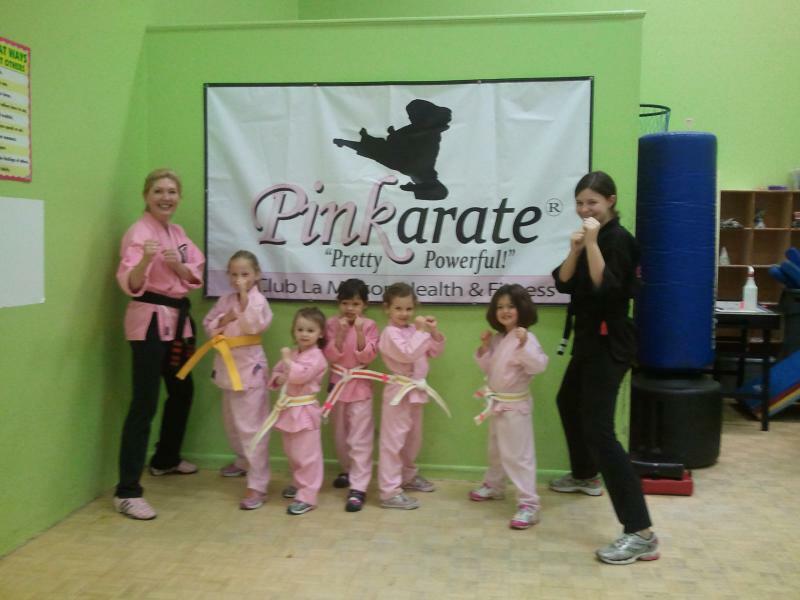 We have lots of fun, but we never lose sight of what we are learning...how to be SAFE! 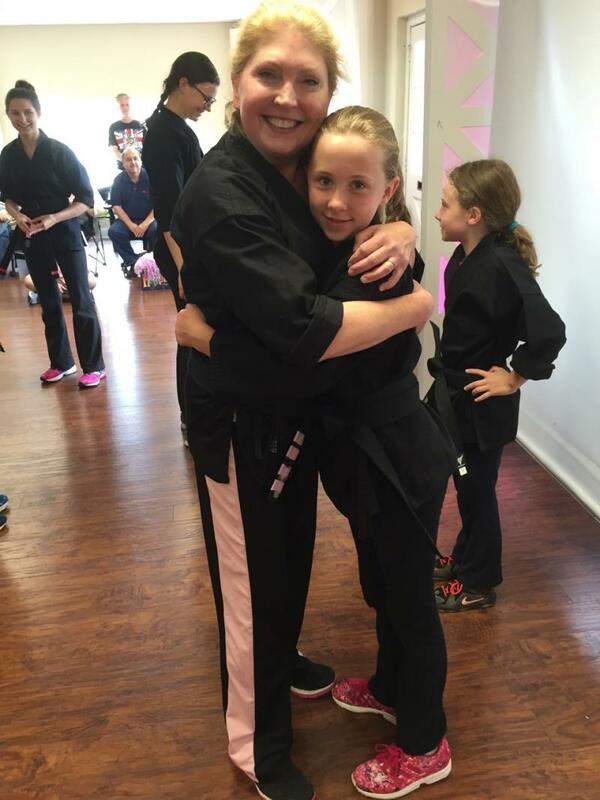 Hugs for ALL! 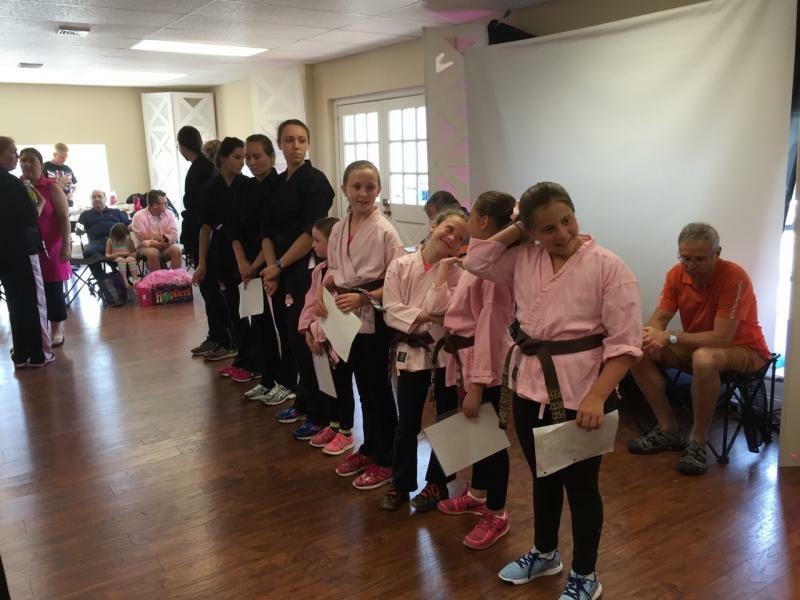 Congratulations 2016 Black Belts!